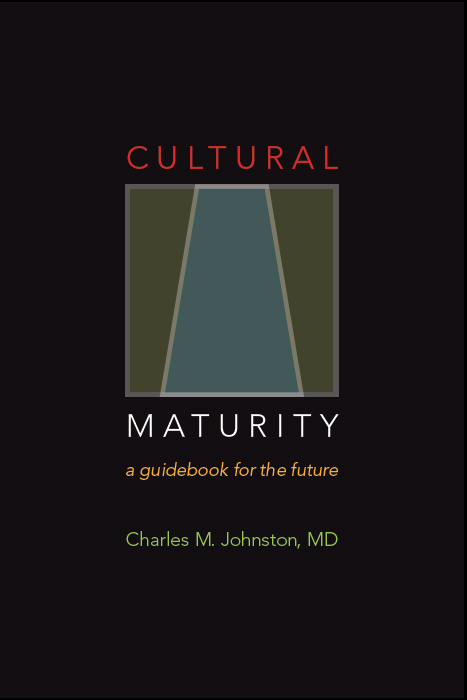 Cultural Maturity alters how we experience all manner of things commonly described in social sciences language—for example, identity, relationships of all sorts, and leadership. Specifically with regard to psychology, it makes culture and its evolution a newly explicit part of psychology’s picture. 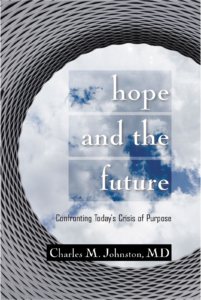 We should expect to see dramatic changes in psychological and sociological theory and also changes in psychotherapeutic practice.